Enable automation along the product supply chain from Design to Delivery. We enable process automation along the Product Supply Chain from Design to Delivery. Track precise product events from manufacturing to receiving, while removing manual functions for a more streamlined and automated supply chain. 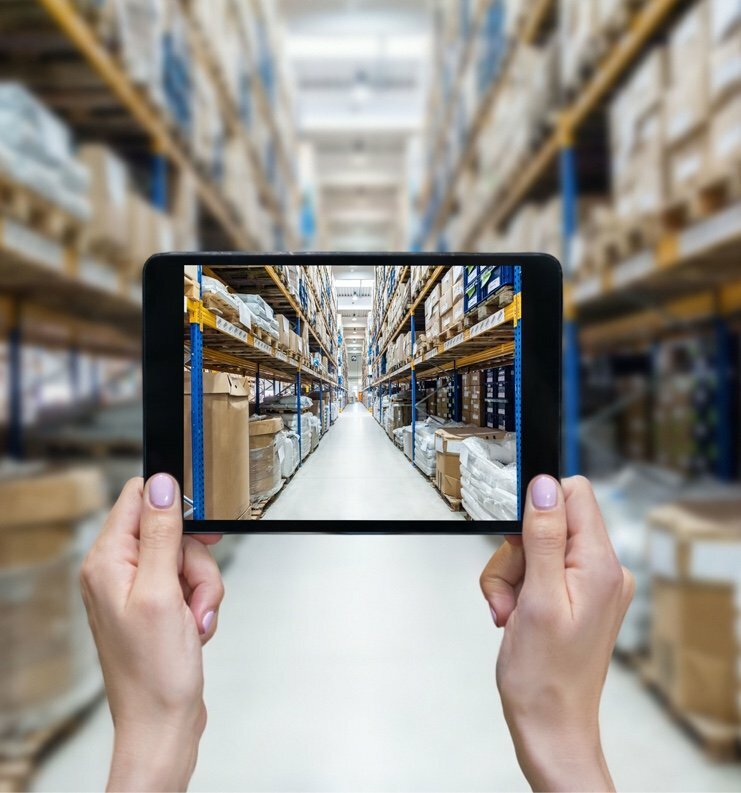 Utilizing Mojix Edge devices track real time movement and progress to final destination providing visibility of inventory throughout the Unfied Commerce. Gain intelligence of relevant data collected for the enterprise and accessible real time through our mobile apps and analytics.